We are always delighted when our beautiful couples and weddings get featured! 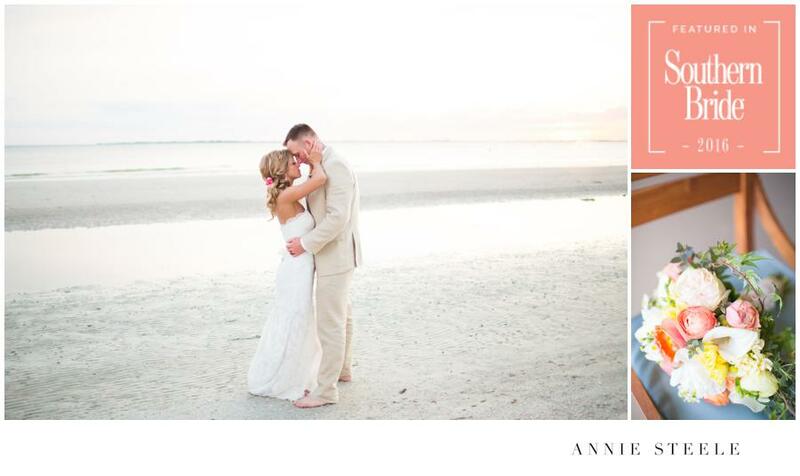 When Southern Bride contacted us and wanted to feature Ashley and Michael’s Pink Shell Beach Resort Wedding; we were ecstatic! This beautiful Chicago couple decided to travel and host a destination wedding in a place where was meaningful, beautiful and on the ocean. Our favorite planner’s, Dony and Ashley, from Pink Shell Beach Resort put us in contact with lovely couple and we could not be happier with how their beautiful day and love was captured. I hope you enjoy the feature and be sure to leave some love for this wonderful, wonderful couple!